Don't miss this large one bedroom suite, well maintained, facing south with a great city views. Great high-rise building: newer roof, re-piped, updated elevators. Amenities including outdoor swimming pool, hot tub, exercise room, bike room and garden. Including one parking one storage. 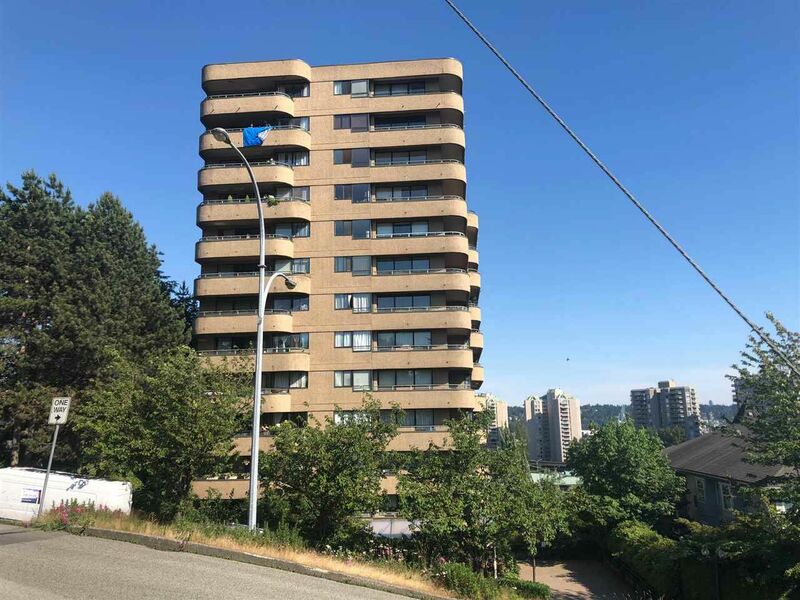 Minutes walk to Sky train, shopping, restaurants, school and park. Pets not allowed.